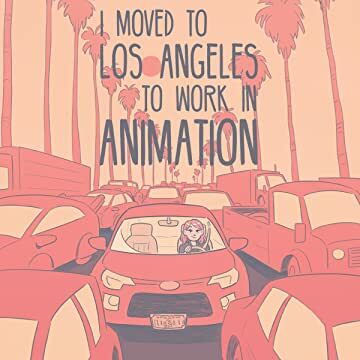 When artist Natalie Nourigat left her life in Portland to move to Los Angeles and pursue a job in animation, she realized that despite her research, nothing truly prepared her for the wild world that awaited in the studios of Southern California. This autobiographical how-to graphic novel explores the highest highs and lowest lows of pursuing a dream in animation. 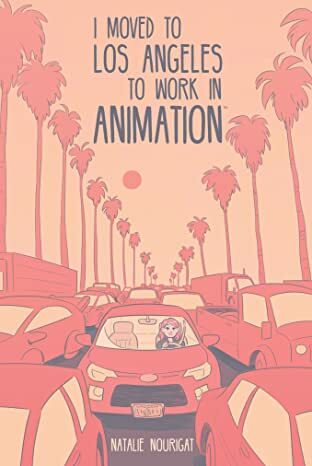 Brushed with a dose of humor and illustrated advice about salaries, studio culture, and everything in between, I Moved to Los Angeles to Work in Animation is the unique insider experience you won't find anywhere else.